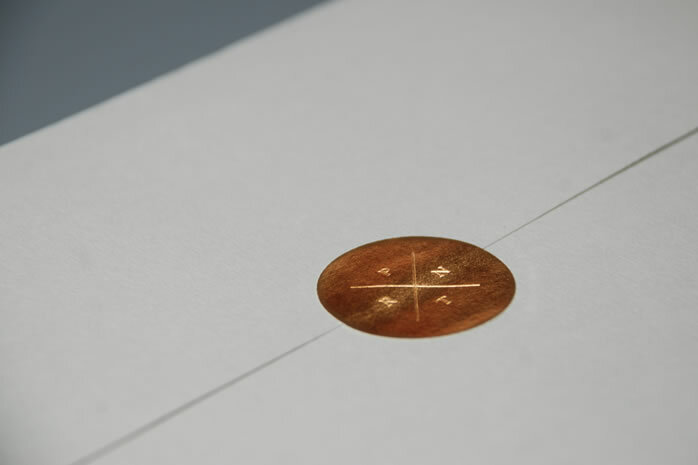 The devil is in the detail, and our stationery is no exception. 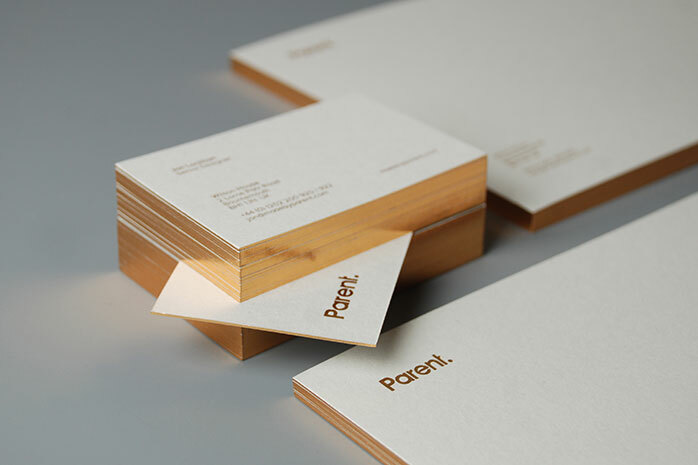 Thick, grey Colorplan has been beautifully edged in luxuriously rich copper foil to create an unforgettable business card. Patrick Bateman would be proud.